There are lots of things that can go wrong due to the improper installation of an air conditioning system. These mistakenly happened things not only cost you more for fixing the re-occurring errors but also reduce the lifespan of your AC system. As you won’t want to waste your money, it is better for you to know about the common mistakes that can happen while installing an air conditioner. This will let you avoid those mistakes no matter whether you are installing it yourself or have hired the professionals for the same. So, here we have mentioned the common mistakes that are made during AC installation. The effectiveness and efficiency of an AC unit are affected by its position. It must be placed in an area with shade that would not be exposed to high temperatures. Otherwise, your AC unit would need to work harder than normal. It is a common mistake related to air conditioning unit installation. People try to cover the rear part of AC with shrubbery in an effort to maintain the aesthetics of your house. However, this makes a negative impact on the drainage and ventilation of the system. Insulation is an important factor that needs to be considered prior to the installation of an air conditioning unit. Improperly insulated room or the wrong material used for insulation will not only slow down the cooling process but can also lead to increased workload and leakage of the cooled air. When the thermostat is automated, it automatically adjusts the temperature according to the temperature of the room. But if the AC unit is placed near a heat source, like a lamp or a heater, the thermostat will be pushed to make unnecessary adjustments. And the adjustments would be made according to the heating source, not according to the room temperature. In order to avoid all these mistakes and ensure that your AC unit has been installed accurately, you must prefer hiring professionals for the installation. Being aware of all these issues and the working of an AC unit, they will install the AC unit accurately. 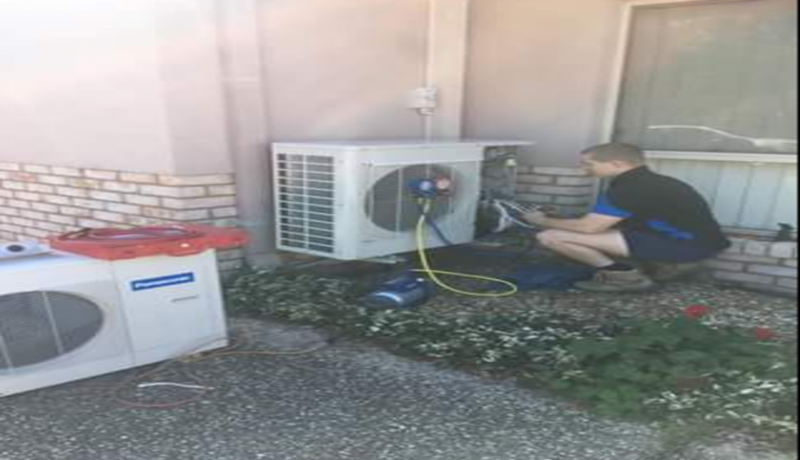 If you are looking for a reputed company that can assure the accurate and error-free installation of an air conditioning unit, you must visit https://www.brisbaneaircon.com.au/.